In 1712, English naturalist Mark Catesby (1683-1749) crossed the Atlantic to Virginia. After a seven-year stay, he returned to England with paintings of plants and animals he had studied. They sufficiently impressed other naturalists that in 1722 several Fellows of the Royal Society sponsored his return to North America. There Catesby cataloged the flora and fauna of the Carolinas and the Bahamas by gathering seeds and specimens, compiling notes, and making watercolor sketches. Upon his return to England five years later, he began the twenty-year task of writing, etching, and publishing his monumental The Natural History of Carolina, Florida, and the Bahama Islands. 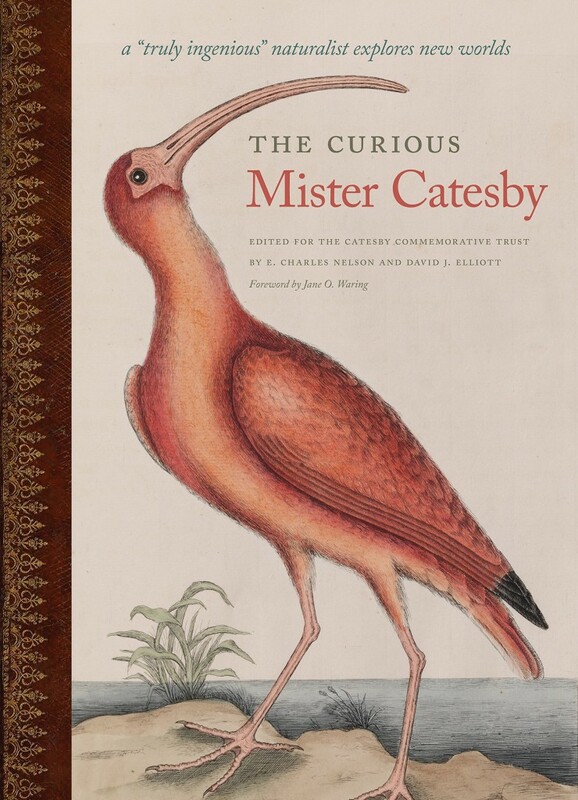 The Smithsonian Libraries’ copy of Catesby’s magnum opus has been digitized and is available through the Biodiversity Heritage Library for free access and download.